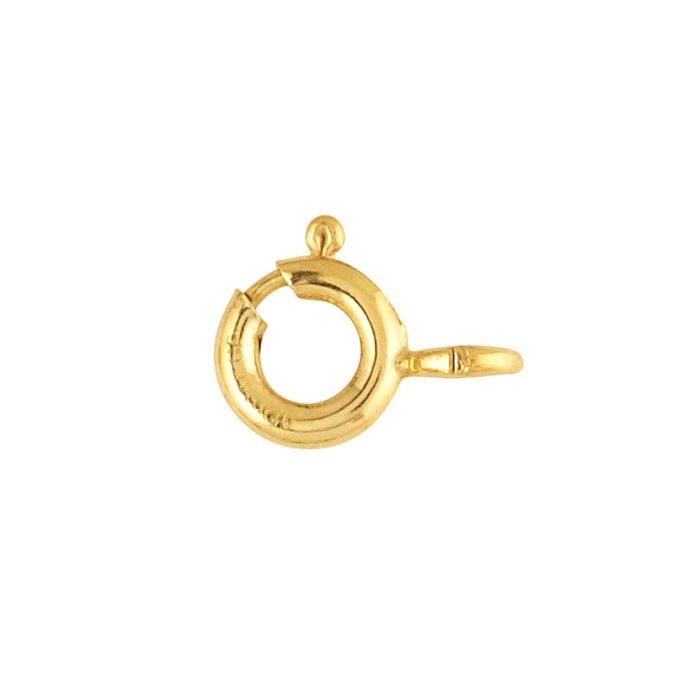 Yellow gold filled lobster clasp with ring. 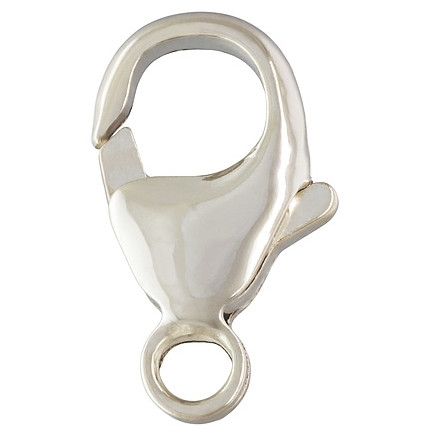 Sterling Silver Lobster Clasps. 10% discount on orders of 1 dozen or more of one size. 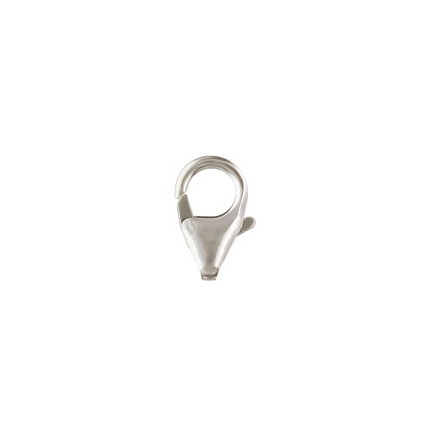 Sterling Silver Trigger Clasp with Ring. Sterling Silver Trigger Clasp without Ring. 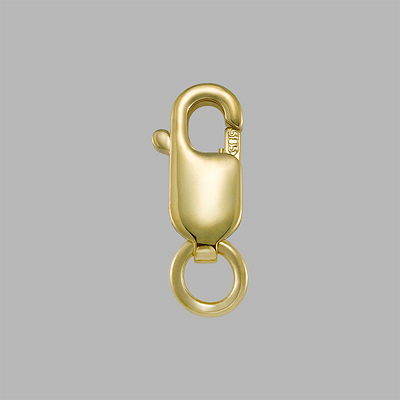 10KY Gold Lobster Clasp with ring. 14KY Gold Lobster Clasp with ring. 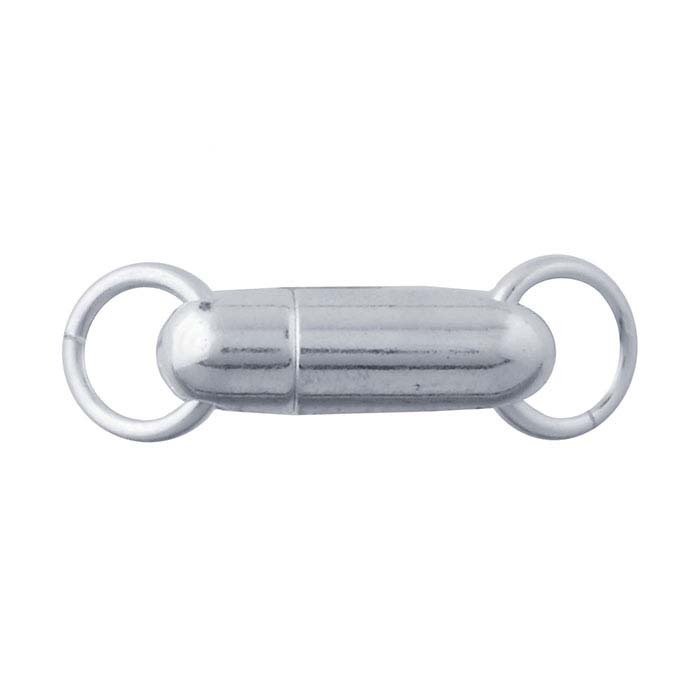 Sterling Silver Magnetic Clasp. 14.70mm Length. 4.50mm Diameter. 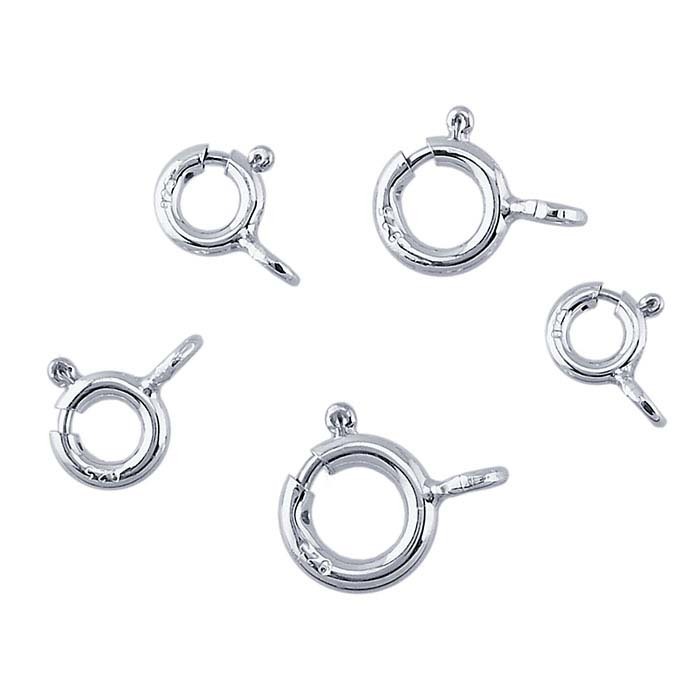 Sterling Silver Spring Ring Clasps. 5mm 10K Heavy Spring Ring. Choose White or Yellow Gold.